The Klein Karoo has long been known for the quality of its Muscats – Muscat de Frontignan and Muscat d’Alexandria (better known as Hanepoot, which was immortalized in a song by the local folk legend, David Kramer.) 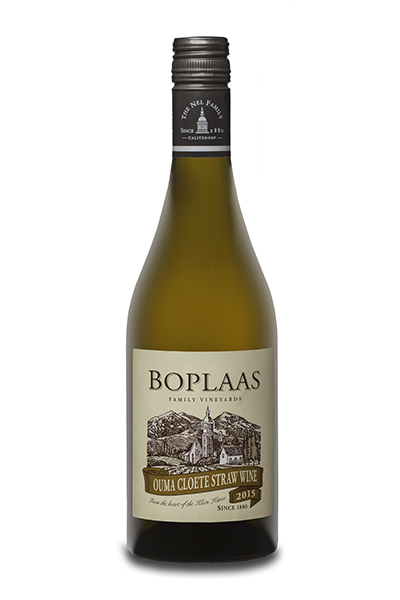 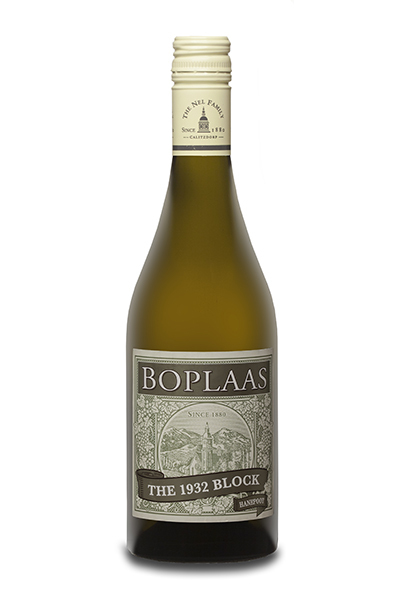 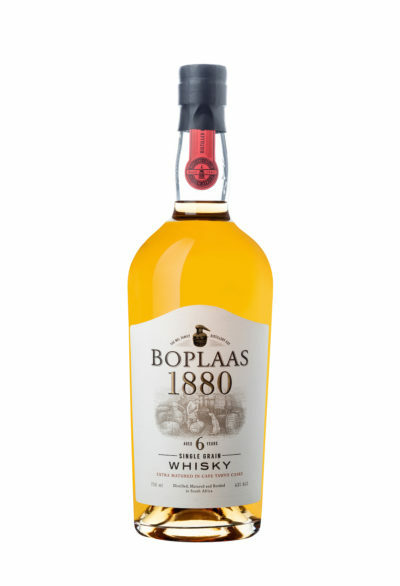 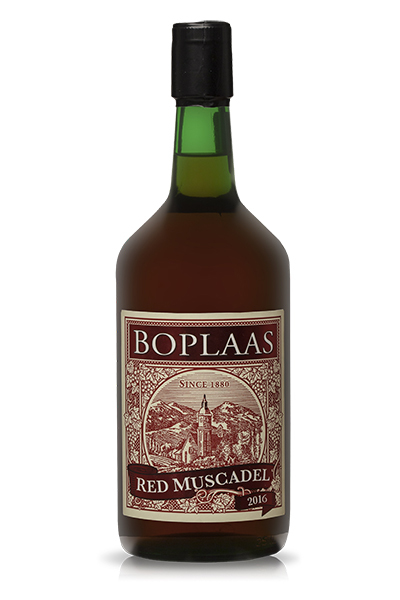 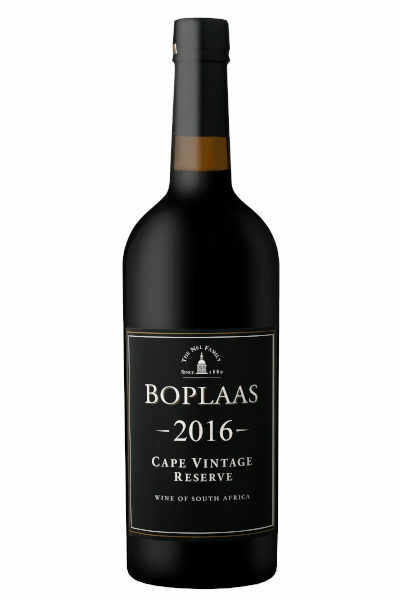 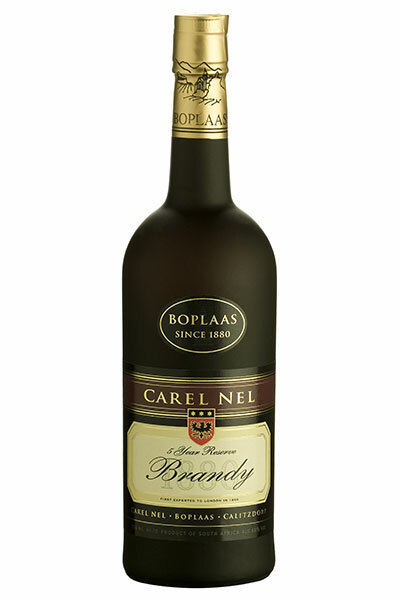 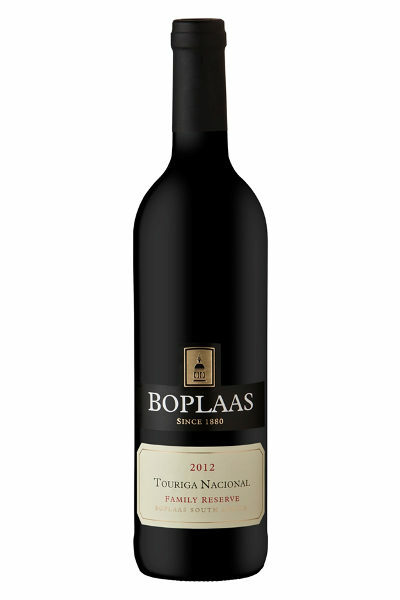 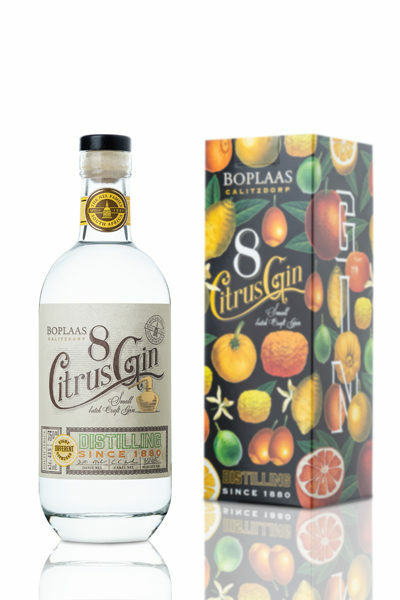 The very first wines crafted by the Nels of Boplaas in the mid-19 th century were quite possible fortified Muscats and today we continue this heritage by crafting a range of limited release Muscats from exceptional old vine sites, utilising traditional vinification techniques, extended skin contact, brief natural fermentations and fortifying on the skins. 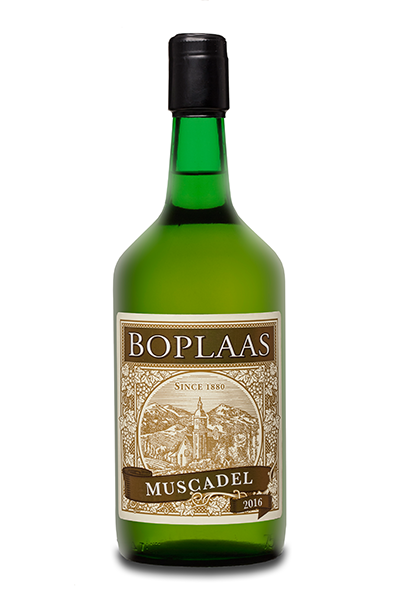 These fine Muscats will offer enjoyment over decades of cellaring and showcase one of the Cape’s forgotten wine gems.